“Diversity and inclusion are the foundation of everything we do.” —PayPal’s commitment to providing an environment for employees to thrive. In the Employee Experience series, sponsored by Irish Life, we ask leading companies’ HR departments about their employee engagement initiatives and how they have created the most optimal workplace for their staff. PayPal is a global company operating a worldwide online payments system that supports users making online money transfers and accepting payments without revealing their financial details. With offices in Dundalk and Dublin PayPal employs approximately 2,500 staff in Ireland. “PayPal was established in 1998 and we opened our first Irish office in 2003 with a team of just 25 employees,” says Annette Hickey, Senior Director of Global Customer Solutions for Europe, the Middle East and Africa at PayPal. “Creating a progressive and positive environment in which people can thrive is key to this and we have found it to be a successful tool in terms of finding the right people to join our team,” she states. Along with benefits package standards such as health insurance and life assurance, pension plans and paid maternity and paternity leave, PayPal have a particularly unusual, and very popular treat for long-serving employees: a sabbatical of four weeks paid leave, on top of their standard annual 25 days of leave, to celebrate every fifth year at PayPal. An on-site gym, beautician and physiotherapist cater to supporting employee wellness. 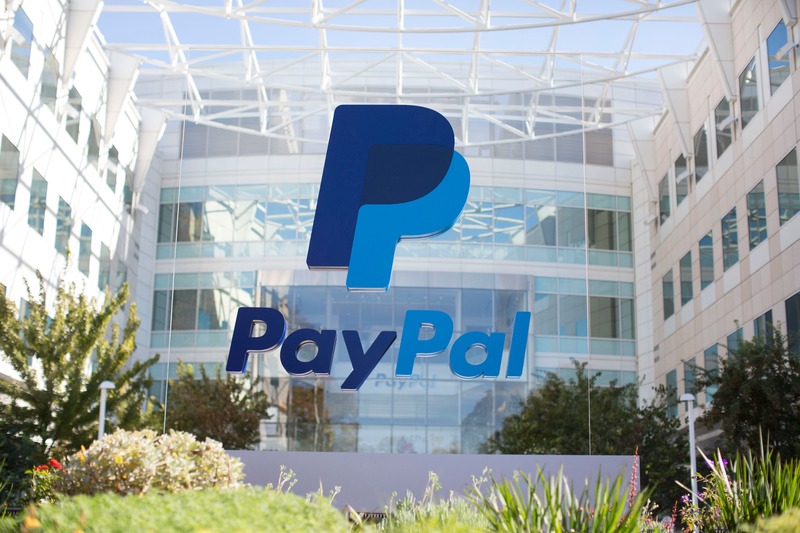 “Diversity and inclusion are also central to the PayPal ethos. People of different backgrounds have different experiences and skillsets and by exploring and combining these, we inspire creativity and innovation,” says Annette. This is evidenced by the Opportunity Hack, a 24-hour challenge that sees teammates developing digital solutions for Irish charities; the results of people of varied backgrounds and skillsets coming together produces inspiring results. Initiatives at PayPal include PayPal Gives and PayPal Pride (which celebrates its commitment to, and support for LGBT teammates), and networks like Unity (PayPal’s women’s network) and Amplify (PayPal’s network for black employees). “We’ve also worked with the Trinity Centre for People with Intellectual Disabilities to hire from their programme graduate programme,” Annette reveals. The Employee Experience Award sponsored by Irish Life will be held in October and nominations are open now. Categories include: Diversity, War for Talent, Agile Working and the overall Employee Experience Award. If you wish to nominate your company please fill in a very short questionnaire here. Closing date is 31 August 2018. How does company culture assist with employee retention?